The collage making app Layout from Instagram has been updated today, bringing with it the ability to access your photos from your Google+ or Dropbox account. 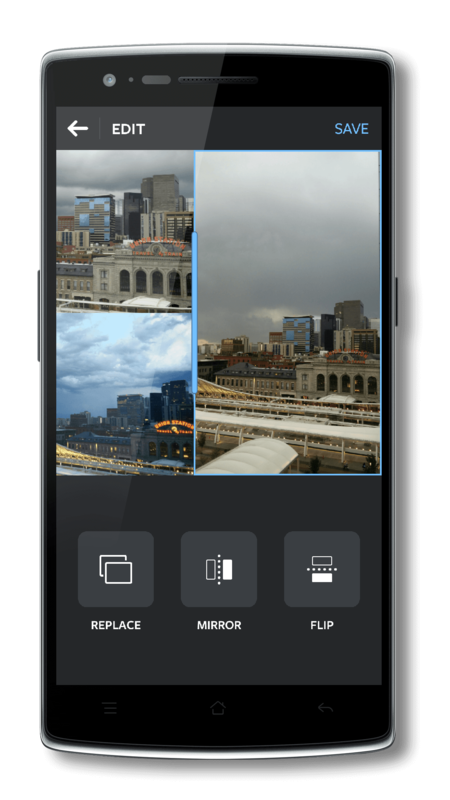 The app is a relatively new photography app that allows you to put together a photo collage and share it on Instagram. The latest version, build 1.1.1 for those keeping score at home, leverages your Instagram account so there is no separate sign up required. The app is also free. have the option for Google+ and Dropbox to add to the mix. Aside from this new feature, there is no mention of any other changes or improvements in the app in the Release Notes. If you haven’t given Layout from Instagram a try, give it a go. It’s super simple to use and it makes sharing things on Instagram a bit more interesting and fun.